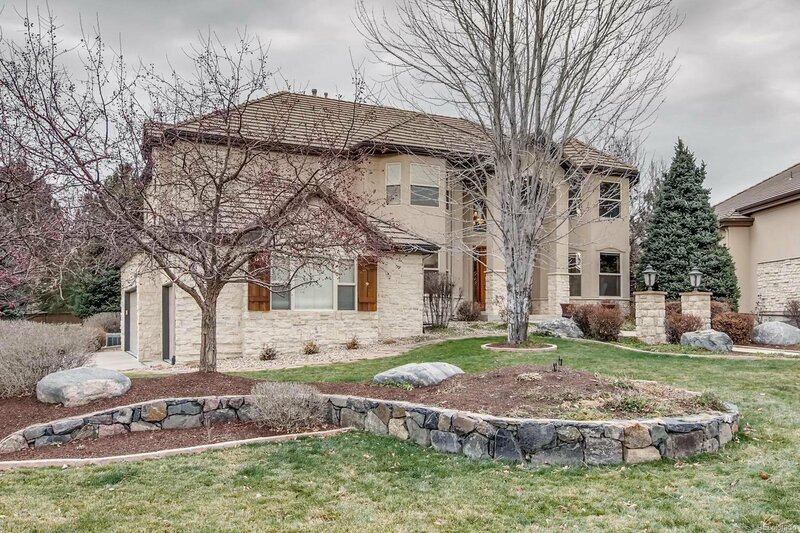 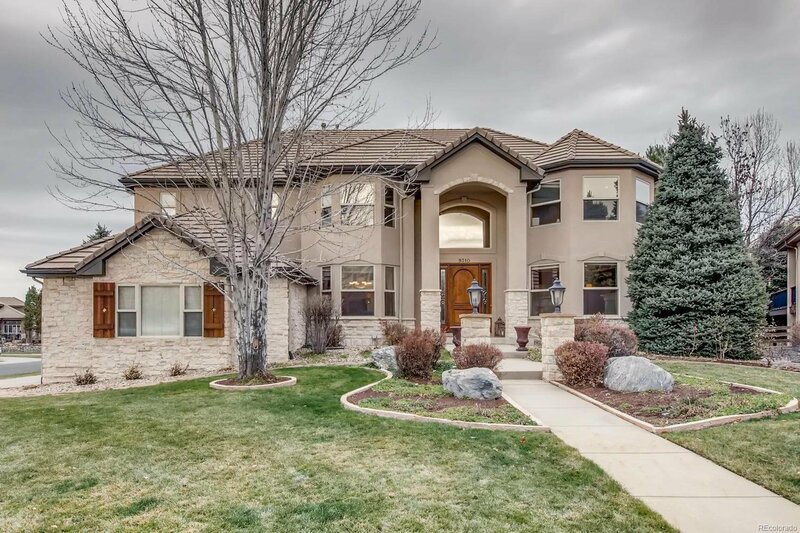 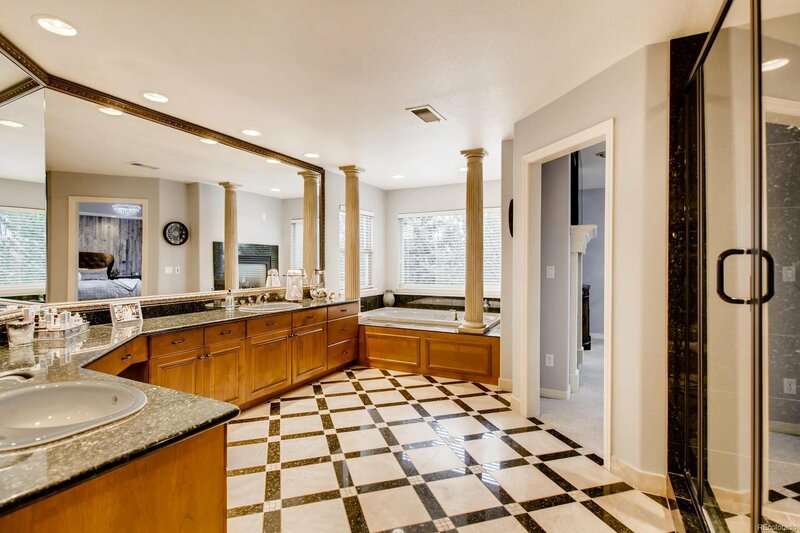 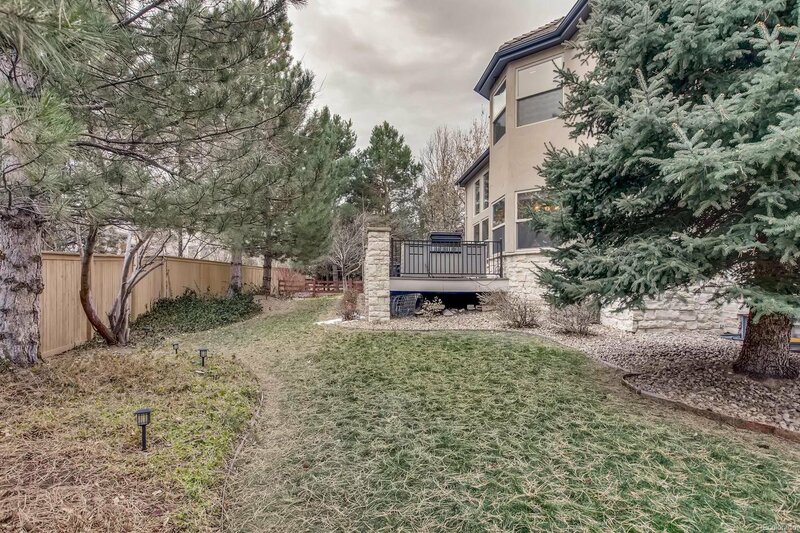 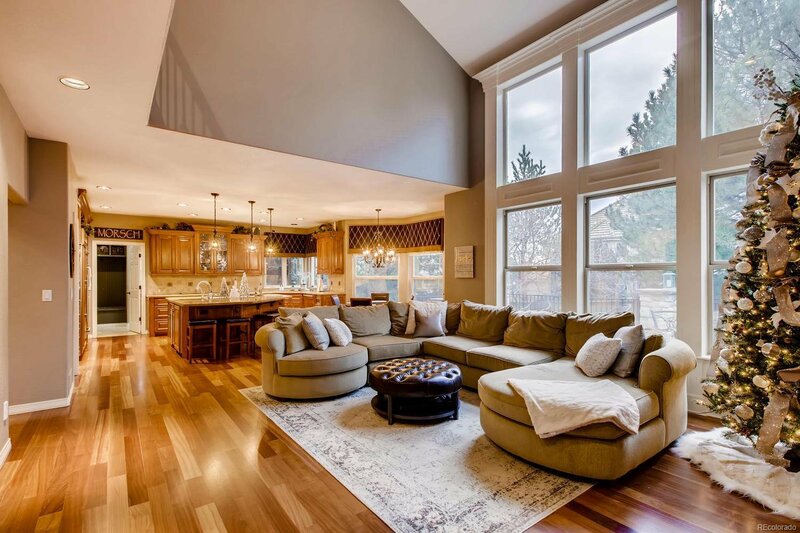 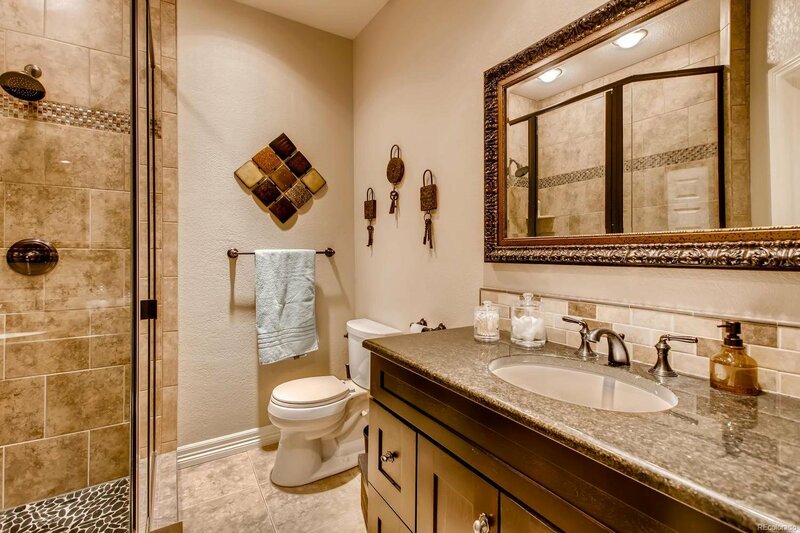 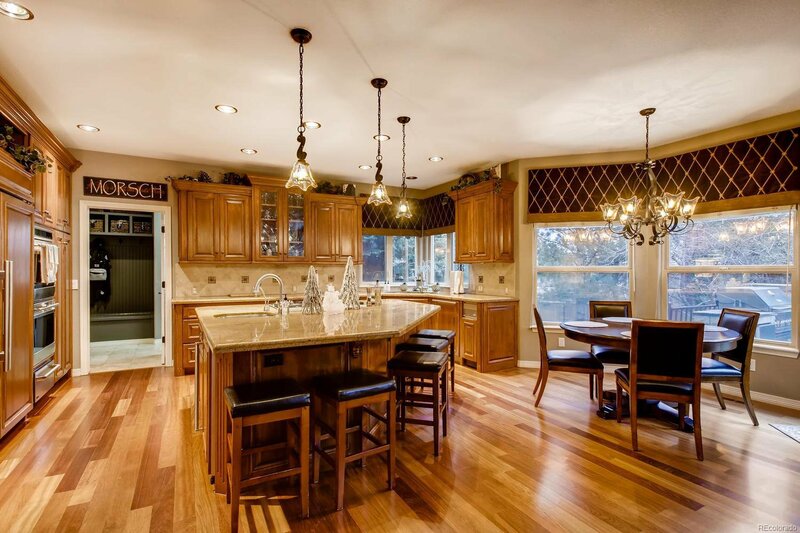 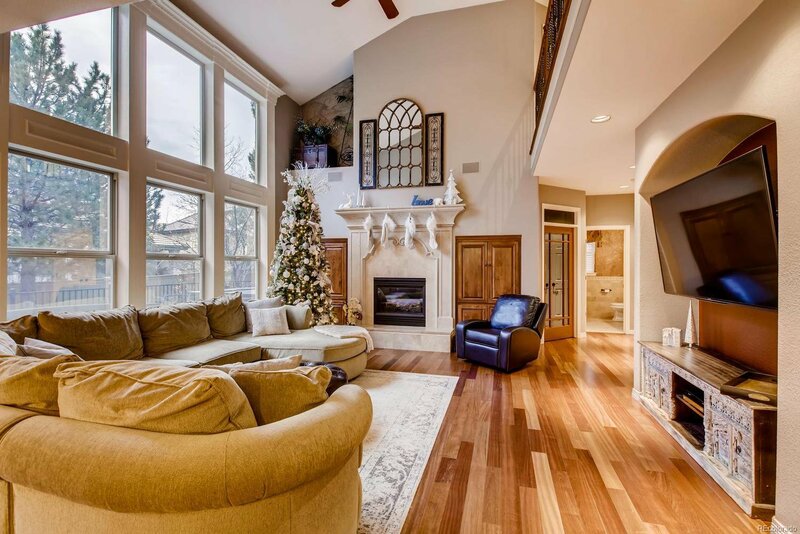 Beautiful two-story home in Heritage Hills with great finishes throughout. 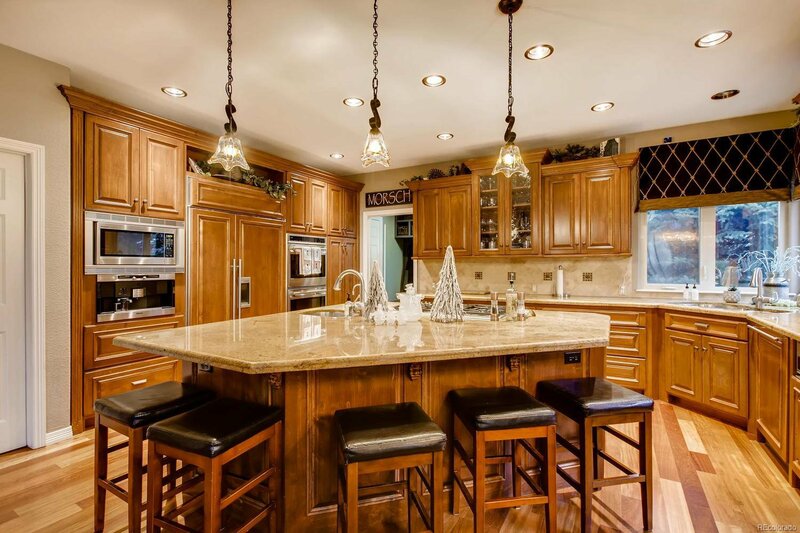 Gourmet kitchen with sub-zero/wolf appliances. 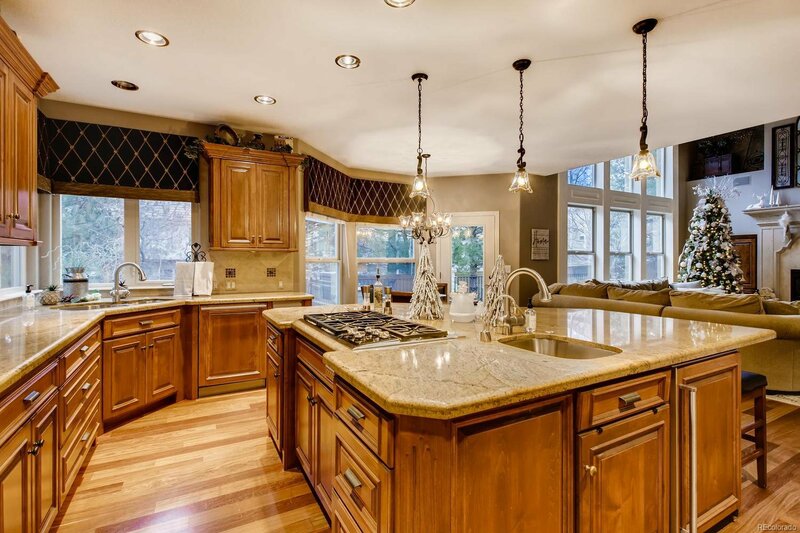 Includes a built-in coffee/expresso maker, warming drawer, double ovens, beverage refrigerator, wine refrigerator, extra chef's prep sink and instant hot water heater. 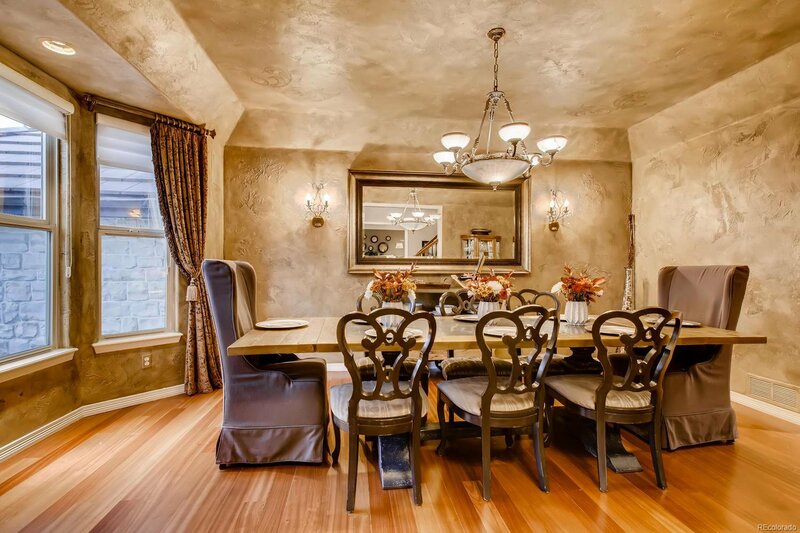 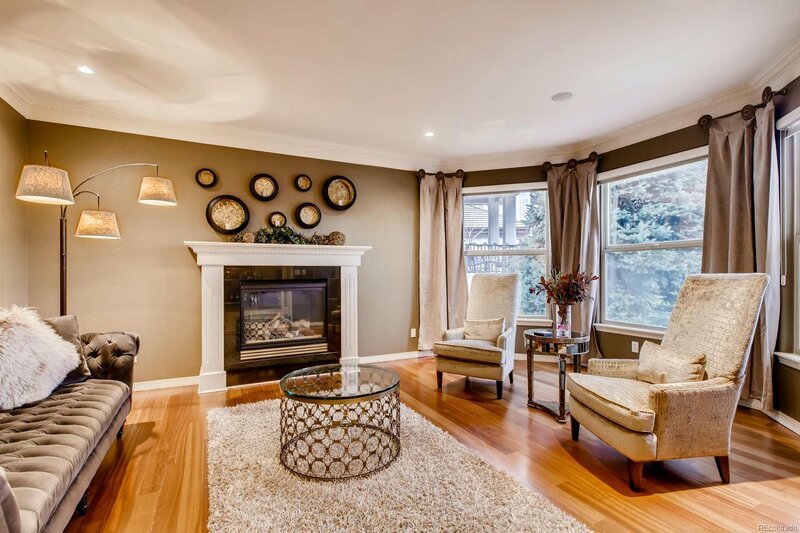 Brazilian cherry hardwood floors, high ceilings and custom paint finishes with newer carpet throughout. 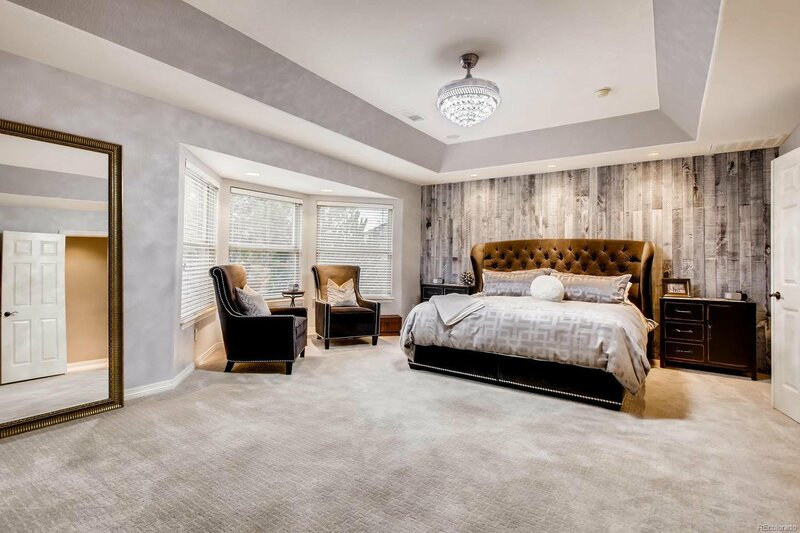 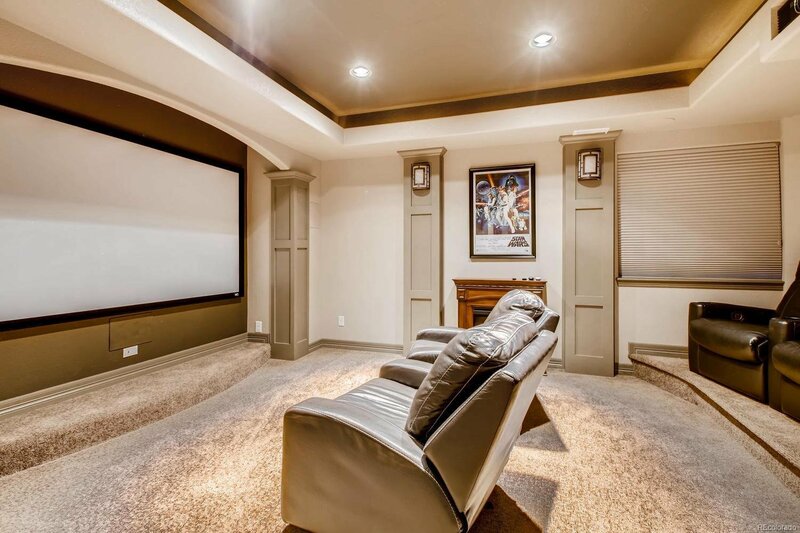 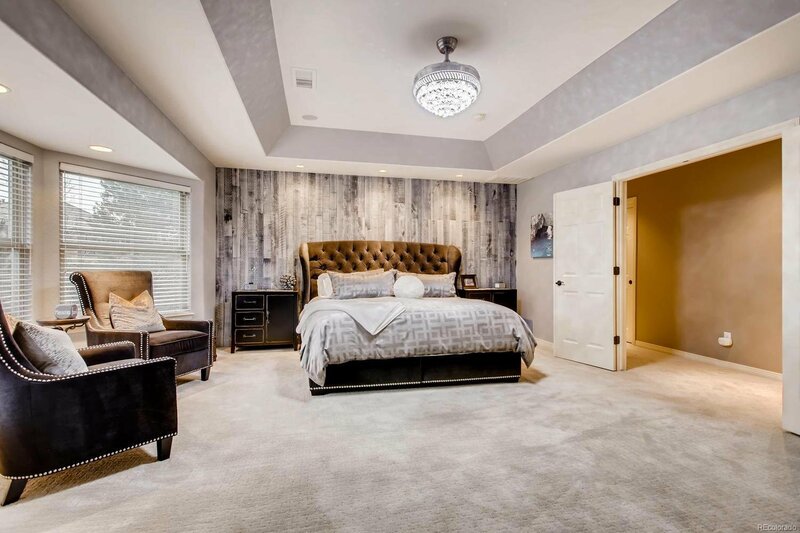 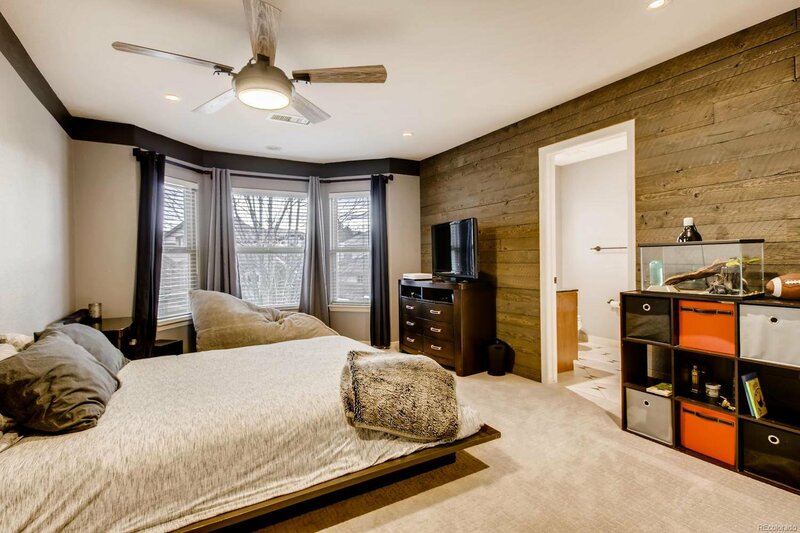 Finished basement offers media room, game area, stone bar and wine room, flex room, bedroom with bath, powder room, and a hidden storage area disguised with a bookshelf. 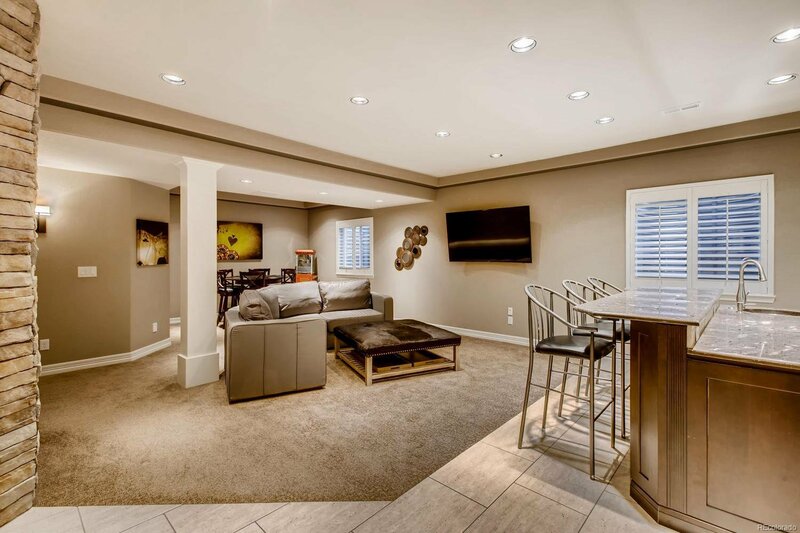 Basement bar also has dishwasher, ice maker, kegerator, and beverage refrigerator. 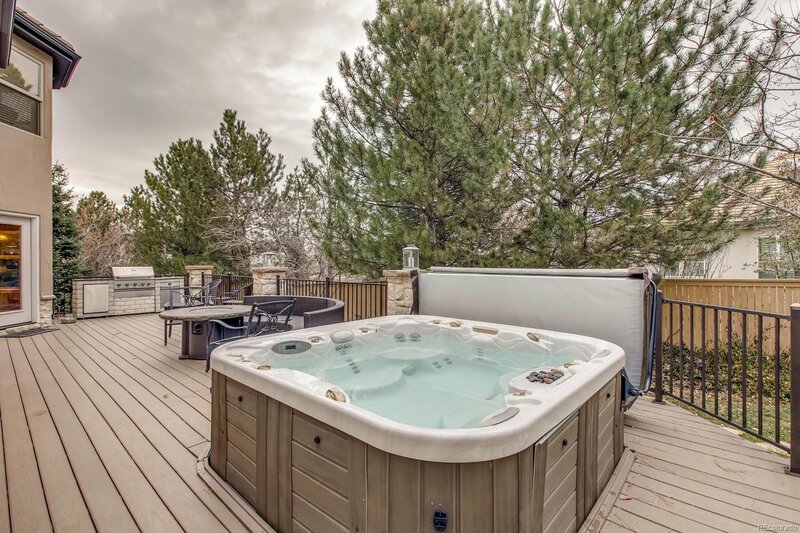 Great outdoor living space with gas grill, hot tub, large deck and very private backyard. 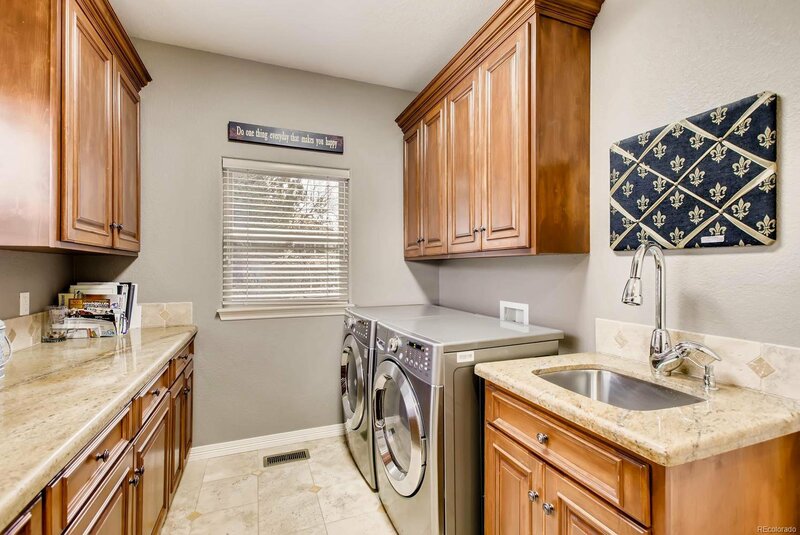 Washer/Dryer and extra refrigerator in garage included.